If you want to have an easy time getting behind the wheel of a powerful new or used truck for sale near you that has plenty to offer you out on the open road, then all you need to do is stop on over to Ewald’s Ford dealership near you today and check out what we can offer you. Drivers coming to shop with Ewald’s Waukesha car dealers near you can easily find and try out an astounding variety of new and used Ford trucks for sale near you, trucks for sale that you are sure to enjoy taking out for a spin. Here at Ewald’s Ford dealership near you, Ewald’s Venus Ford, drivers from all over can check out many makes and models of new and used Ford vehicles for sale near you. 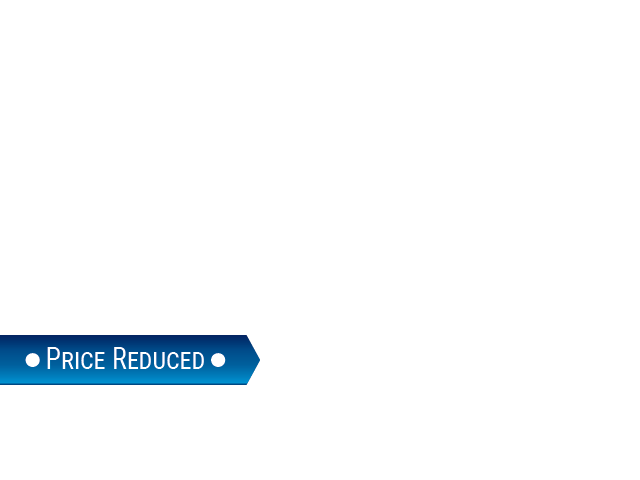 In addition to our many amazing new and used Ford trucks for sale near you drivers can also easily take advantage of many amazing deals, offers, specials and more that make shopping even easier than ever before. With our excellent affordable deals and offers combined with our incredible variety of new and used Ford trucks for sale near you, you are sure to have a much easier time getting out on the road with a truck you will love. So for an easy time shopping for and finding the used truck for sale in Wisconsin that is right for you, stop by Ewald’s Venus Ford and and check out vehicles like this used 2017 Ford Super Duty F250 SRW for sale. 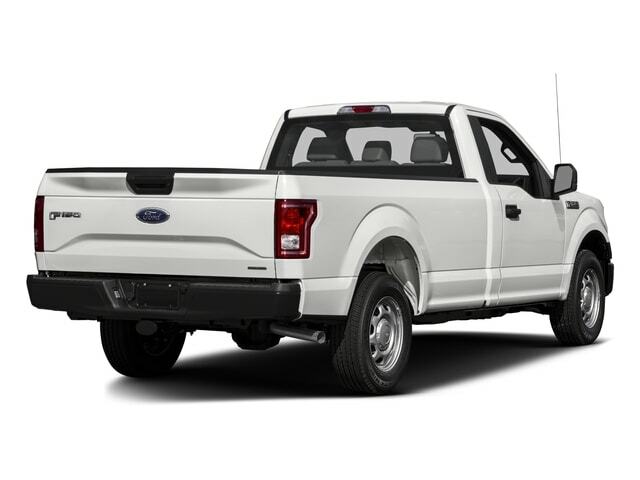 This used Ford truck for sale near you is an astounding vehicle for sale with a whole lot to offer you as you are traveling around, sporting more than enough raw power and more to get some of even the hardest tasks done. From incredible raw power to amazing features and options, this used truck for sale in Wisconsin is sure to give you an amazing experience on the road. 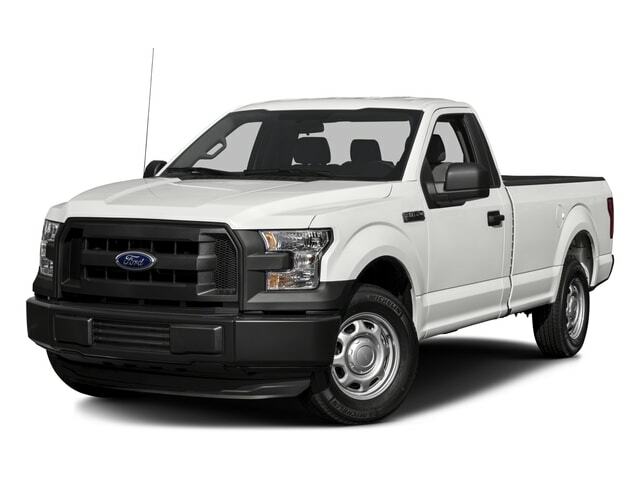 With this used 2017 Ford F250 for sale you can travel through Wisconsin with up to 385 horsepower thanks to its impressive and high-powered 6.2L 2-Valve SOHC EFI NA V8 Flex-Fuel Engine, which will also put out an impressive maximum towing capacity of up to 13000 pounds, ensuring that you have all the speed and raw power you need for the roads ahead. This stunning used F250 for sale near you sports incredible performance to enjoy but it is also equipped with quite the wide variety of amazing features and options, such as the Outside Temperature Gauge, and the Traction Control, as well as the Speed Sensitive Power Steering, and even more. This used Ford truck for sale in Wisconsin near you gives you plenty to enjoy out on the road, and gives you plenty of reasons to stop by today and try it out! So come on by Ewald's Venus Ford today and check out this used truck for sale in Wisconsin for sale today, located right here at 2727 E Layton Ave. Cudahy, WI 53110.